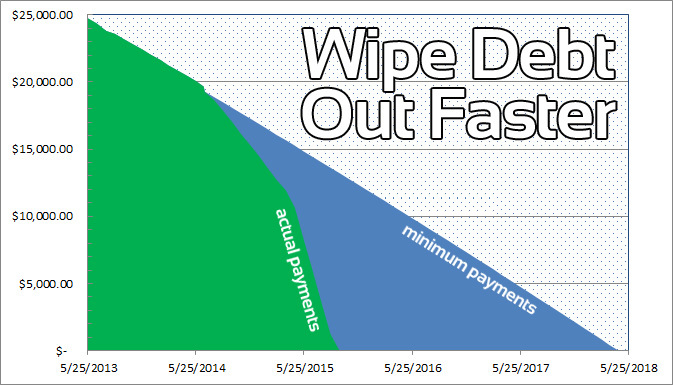 Daily interest charges and waiting for payments to clear always gets tricky. I think it was when I paid off the BMW, my monthly statement provided a “Payoff Amount” and as I was nearing the end, I sent them that exact amount. Turns out, since I paid it when I received the bill and NOT when the payment was due, I’d overpaid by a few dollars. No joke, it took over two months for them to refund me my over payment and send the title too. My assumption is that before they give up the title, the books need to line up…and they didn’t. Of course, this was all way before bank websites were as e-friendly as they are now. 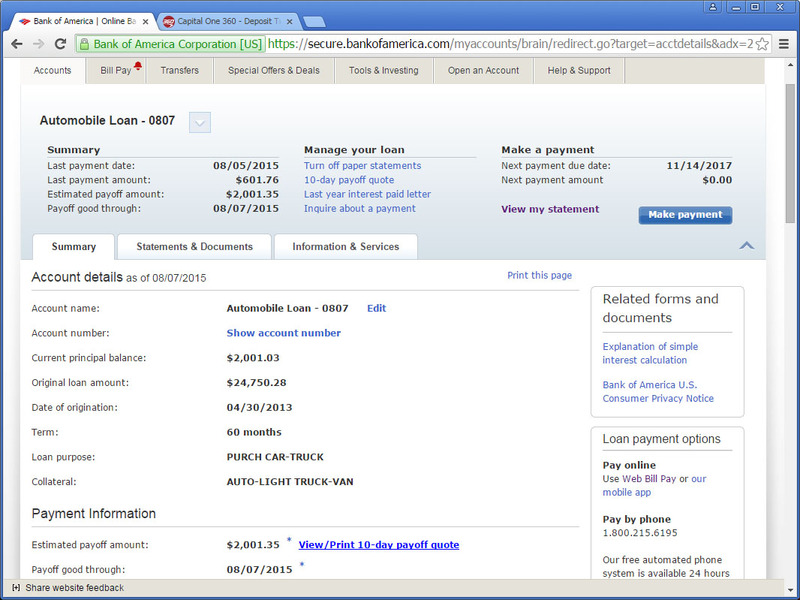 And, as luck would have it, my auto loan and my checking account are both with Bank of America. The site claims that I can make same day payments but anytime I do that, it’s far from “instant” and still takes a day or two to show up as having actually happened on both sides. Usually they take my money out of checking first…and then a day later apply it as a payment to the loan. Probably some sort of federal banking oversight loophole that allows that kind of crookery. Anyway, the remaining balance on the loan, as of today, is $2001.03 and that falls within my red zone. It was payday today so I’m paying it off in full — using the currently listed “pay off amount” of $2001.35 (an extra 33 cents) and “borrowing” from my savings to cover any potential shortfall before I’m paid again. Anyone want to be that then this all clears, though I paid within the listed “payoff good through” date window, that I’ll still owe them a dime or so? 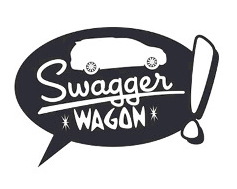 Just ten weeks ago, when I embarked on a very aggressive payment plan, I still owed $11099 on the Swagger Wagon loan. Today, my balance is $5410, putting me just a little beyond the half way point. It certainly hasn’t been as cut and dry as I’d originally thought it would be as I’ve run out of money a couple of times and gotten dinged with maintenance fees for dipping below the minimum balance threshold on my checking account. I’m also a little surprised that I’ve only been able to make a handful of extra payments so far (on top of the already scheduled “extra” payments). I guess my debt paying skills have grown rusty. Hmph. But that said, I’m just now coming upon a remaining balance where I can apply my “red zone finances” method of ridding debt. Now, with the end in sight, I’m sure I’ll be able to “scrounge” up a few bucks here and there to get me to the end point sooner. Can’t wait to rid myself of the $444.15 monthly payment, freeing that up for use elsewhere in my unwritten budget, and, once again, own all of my cars free and clear again. Years ago while paying down my mortgage in a fruitless attempt to eliminate PMI, I posted a graph showing how much of an effect additional payments have when it comes to paying down debt. Back then, it was just an extra $25 per week and, boy, did it ever make a difference! Of late, my target has been my $24750 auto loan taken out in April of 2013 and will you look at that slope change since I started up’ing my payment schedule! Wow! Visuals are great motivators, I find. So the blue part is the amortization schedule, you know, how it’d all go if I made the minimum monthly payment for the duration of the loan. The green part is what my actual balance is currently — and will be as I extrapolated the data out a few months until the balance is paid in full. As you can see, for the first year or so, I was just making the minimum monthly payment of $444.15, you know, just getting acclimated to having a car payment after so many years of owning my cars free and clear. At around the 1-year mark, I started tossing an additional $102.50 each WEEK towards the loan in a effort to speed things up. Granted, that’s a lot of money to have lying around on a weekly basis but you’d be amazed at what you can make do without — especially when you have it set-up to be taken out automatically. Honestly, I’m at my best when I’m cash poor. I’ve said it over and over — I’m amazing at paying down debt but horrendous at saving money. The key for me is to not have any money to spend. Can’t spend what I don’t have. And the reason I don’t have any is because I’m sending most of it towards my debts — on auto-pilot. Now, within the past month or so, I’ve stepped it up a notch with crazy with $452 payments (WEEKLY!) that essentially line the entire balance to be paid in full this August. Yep, before the mid-point of the original amortization schedule — even with just paying the minimum payment for the first year! 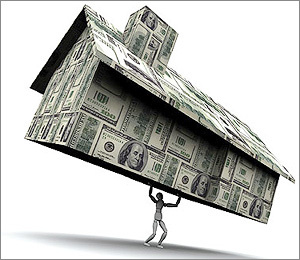 For the record, I never was able to get Countrywide Home Loans to stop billing me for PMI (Private Mortgage Insurance) even though I was far beyond the threshhold that it should have been dropped (automatically, I might add) even after numerous phone calls and letters. To solve the problem and rid myself of an expense I no longer should have had to pay, I ended up re-financing with another bank and cut my mortgage bill by nearly 60%. For some reason, perhaps my hoarding tendencies, I still feel like the longer that I own stock in a company (as the value increases) that, through the price increases, I continually own more and more of that company. There is zero connection between the two. If I bought one share of Tesla at $60 and now it’s worth $180, sure, I made $120 (on paper) but I still only own one share. I need to start letting go. Buy low and sell high. Both of my Elon Musk stocks have earned me over 100% as of right now. Even the dud that Facebook appeared to be at first is up over 50%. So, as expected, last night we bought a Swagger Wagon. Nothing notable about the experience from my perspective but people at work were horrified when I mentioned that we hadn’t even taken it for a test drive. In a nut shell, we emailed the guy who sold us the Scion in 2005 and completed the entire transaction via email. Last night was just to sign a few forms, drop off the Land Rover, and pick up the Swagger Wagon which, until last night, we’d only seen in pictures. Whole thing took an hour — 25 minutes of which were spent waiting around while the finance folks finished up with other (slower) customers. It was a darn near perfect transaction and just the way I like it. No negotiations over floor mats, no back and forth over price, no closed door visits to the manager, no pointless test drive (more on that inna sec), and no sleazy sales pitches — though the finance guy did talk up a number of “warranty” offers which we obviously declined. Thankfully, he wasn’t pushy. Once we had the keys, there weren’t demos on how to move the seats around or turn on the radio or use the keyless entry as if the entire concept of operating an automobile was foreign to me. Apparently a lot of folks are, though… Really, the family next to us was getting schooled on stuff like power windows, glove compartments, where the turn signal was located, and which corresponding lights would light up. Seriously, power windows have been around for 30 years. If you don’t know how they work, well, I’m not sure you should be allowed to buy or operate a car. Now, yes, it’s true that we purchased a car sight unseen. In fact, when I first saw it 5 minutes before owning it, I wasn’t real keen on the colour. It wasn’t exactly what I expected or how it looked in the picture online but that certainly wasn’t a deal breaker. And a test drive? They offered, of course, but we turned them down. Complete waste of time, in my opinion, when you’re buying from a major dealership. As you’ve probably guessed, I can’t be sold a car. I know what I want. If I were to go in thinking that I wanted a Nissan and they had me test drive a Honda, a Toyota, a Volkswagen, and a Subaru all of roughly the same value, guess what? Regardless of the “ride”, I’d still be purchasing a Nissan. If they had a green Nissan and a white Nissan of the same model, I wouldn’t take both out for a test drive to see which “felt” better. 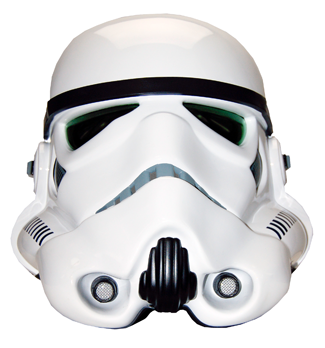 White cars look like storm troopers to me — I’ll take the green, thanks. So driving around the block in a bunch of different cars, to me, is an utter waste of time. I wanted a Toyota Sienna. It couldn’t be white. It couldn’t be red. Oh, you have a blue one? I’ll take it. If it craps out on the ride home or even next week, I’ll be back. Big dealerships aren’t in the business of screwing people on the sales end of things. Now, if I were purchasing from a small used car lot or a private party, well, that’s a different story. The Land Rover came from a small business — guess how many cars I took out for a test drive that time? Yep, one. The one I purchased the next day. 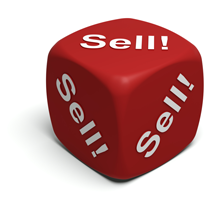 The entire “idea” of the iconic car salesman and purchase process is very old fashioned to me. No one can tell me what I want — I’ve done the research and I already know. During the finance portion of the evening, the guy ran our credit scores and, I feel, went of of his way to mention that we have great credit. But underneath the score, where the “explanation” was, it said that my credit was better than 99% of the population so I now officially consider myself among the one percent and will shake my fist defiantly/triumphantly at the Occupy Wall Street welfare camp that I think might still exist in tatters in downtown Hartford as I drive by in my Swagger Wagon. At the end of this month, I’ll have been in my house for 10 years. 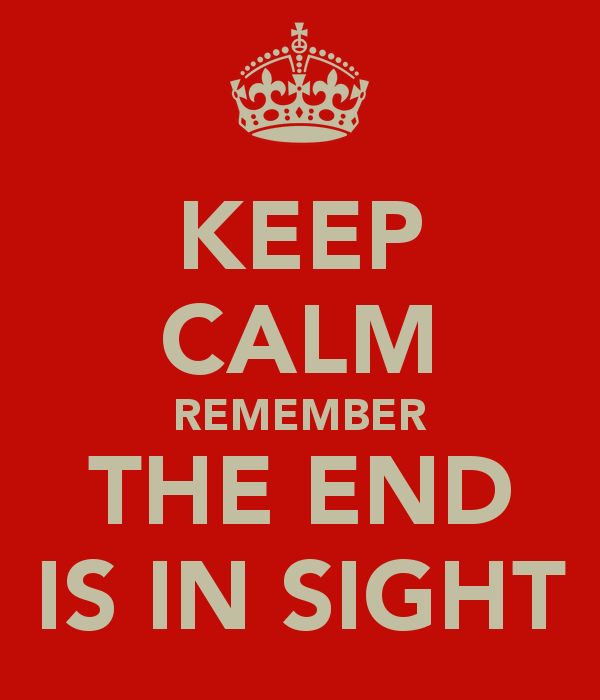 When I bought the place (an as-is special) in 2002 for $141k, I’m not sure I’d thought far enough into the future to imagine where I am now but I’m going to take a peek now. One third of the way into my original mortgage term, I still owe $93,361.64. If you do the math, that means that I’ve also paid down almost exactly one third of my loan. 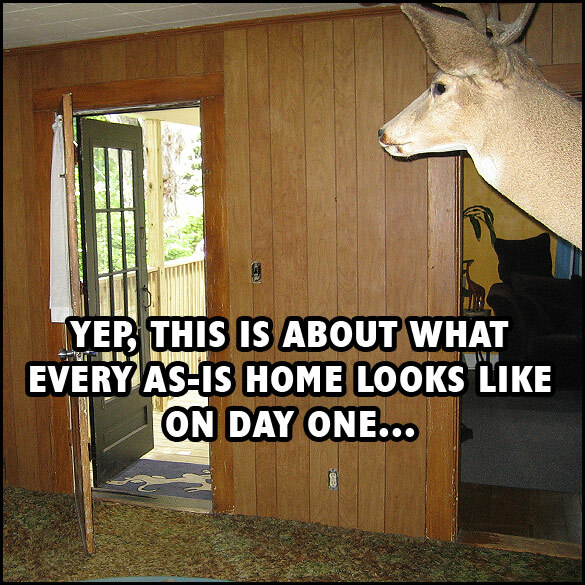 That sounds about right until you look at an amortization schedule…. A typical 30 year mortgage takes around 15 years to be paid down to the level I am now. Basically, though I’ve taken the last couple of years off (by not adding sizable additional payments), I’m still 5 years ahead of schedule. All those extra payments years ago may have been worth it after all! The address might be the same but it’s a different house. I know, I know, every presidential candidate asks that same exact question when looking to be elected to office — really, I’d bet there’s an entire chapter about it in the ‘United States Stump Speech Handbook’ if there even is such a thing. During the RNC last week, the Republicans asked the exact same thing. 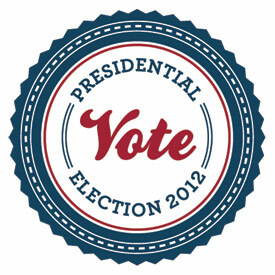 At first thought, and because they asked first, I sided with Mitt Romney and the Republicans. While I’m admittedly a negative-minded person anyway and the culture here in New England that surrounds me is pretty negative leaning too, in general, I do think that things are clearly worse than they were in 2008. But then, last night, President Clinton’s charisma alone begged me to take a closer look when posed with the same question. So I clicked on the archives here and, lo and behold, things are clearly better today than they were four years ago. My first hunch was completely wrong. Now I know the argument can be made that my personal finances have very little to do with the question posed but I’d counter that by saying that the Republicans have chosen to make this campaign about the economy this and the economy that. The economy has a HUGE impact on my finances. Just looking at my 401k alone, which for the most part just goes along with the Wall Street tide, my balance was $66455 in September of 2008 and it’s $131200 now. I’ve made minimal contributions since the “economy” tanked and the company match was removed. That $64745 gain is a direct result of the apparently recovering economy. Sure, it doesn’t “feel” like we’re better off today but almost $65 grand more in my own personal treasury tells me that we are.